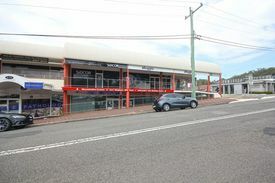 3 Commercial Real Estate & Properties in Nelson Bay are listed in 2 categories. We have 2 OfficesSale and 1 Retail ShopsSale . PRICED FOR QUICK SALE This unique office space is something special. Located in the heart of the Nelson Bay CBD with easy access to all facilities. 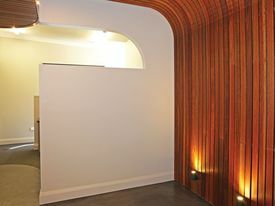 This space has been renovated with taste and sophistication in mind. The office is approximately 48 square metres in size and is split into three very workable stations, and is air conditioned and even offers a water view. A 7% return on your investment is possible or this would be an ideal space to utilise if you do not require a street frontage. Sitting among many established businesses and in a perfect location to establish a thriving business is this fantastic commercial opportunity. Features include 2 parking spaces and a very workable 117 square metres of space. The choice is yours, with the scope of business types available for this location. Owners plans have changed so this must be sold. Make an offer today as premises in this location are in high demand. Ideal for either an investment or owner occupier this quality office at the top end of town offers size, location and quality neighbours. 92m2 internally, 18m2 outdoor space, 10m2 store room plus two designated car spaces this office suits a wide range of business uses.